InterExchange is proud to support the U.S. Department of State's Our Ocean campaign. The Our Ocean campaign aims to support sustainable fisheries, combat marine pollution, create Marine Protected Areas, and address climate-related impacts on the ocean. Secretary of State John Kerry will host the 2016 Our Ocean Conference in Washington, D.C. on September 15 to 16. We encourage our community of hosts and participants to get involved in the efforts to protect our planet's oceans. Tag your activities on social media with #OurOcean, #RouteJ1, and #IEXCulture! Please join InterExchange for an Our Ocean event hosted in your area. Note that space is limited for some events. Be sure to reserve your spot! 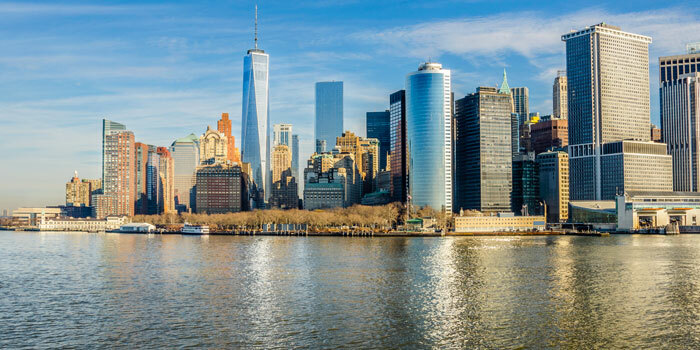 Virtual Session: A speaker from the Waterfront Alliance will discuss how the organization protects, transforms and revitalizes the New York City area's harbor and waterfront. Following a special J-1 Welcome Orientation, participants will have the opportunity to learn about the Virginia Aquarium and their ocean-friendly Sensible Seafood Program. 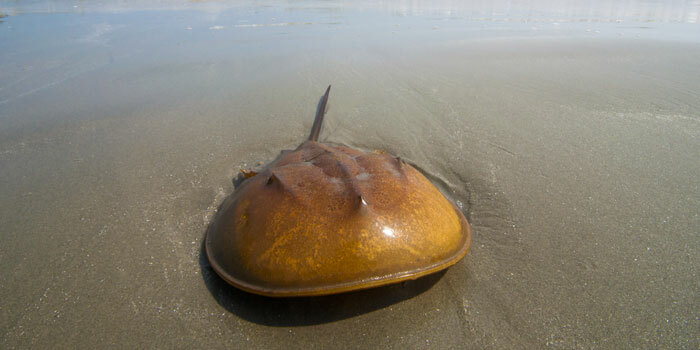 After an educational session, participants will volunteer with the Nature Conservancy to conduct their annual horseshoe crab census, counting their numbers on the beach in Cape May. A park ranger will attend special J-1 Welcome Dinner and provide information about fishing and water safety. 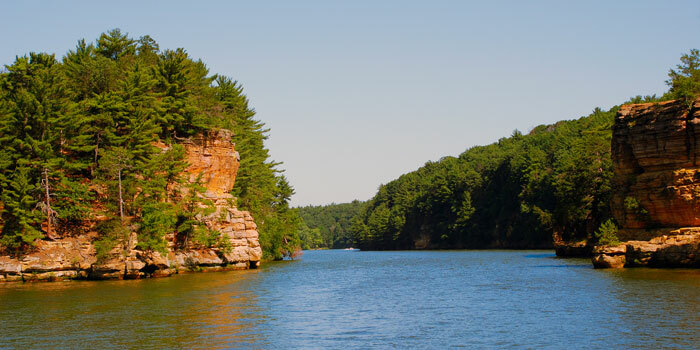 Participants will be able to sign up for a future nature walk at Mirror Lake State Park. 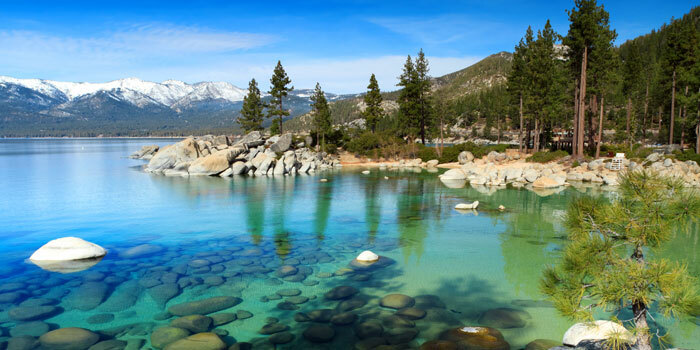 Volunteers will join the League to Save Lake Tahoe for beach clean-up, followed by a presentation about the importance of the lake and keeping it clean. 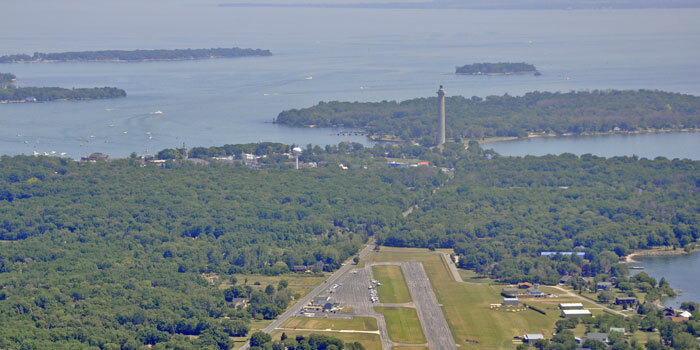 Volunteers will join Marine Debris Cleanup Day efforts at one or multiple locations of the Put-In-Bay (Lake Erie) shoreline preserve. 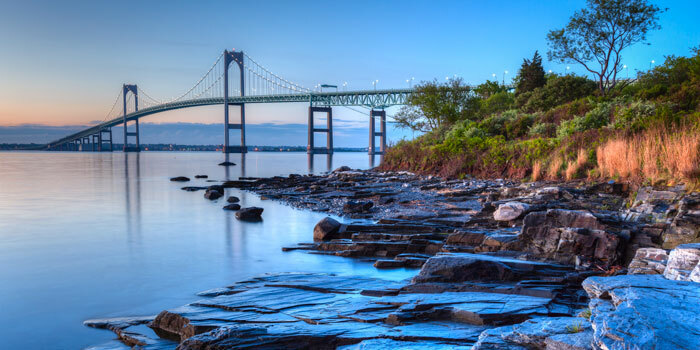 Participants will volunteer at the annual Save The Bay Swim for Narragansett Bay (and cheer on InterExchange's very own Clay Lewis)! 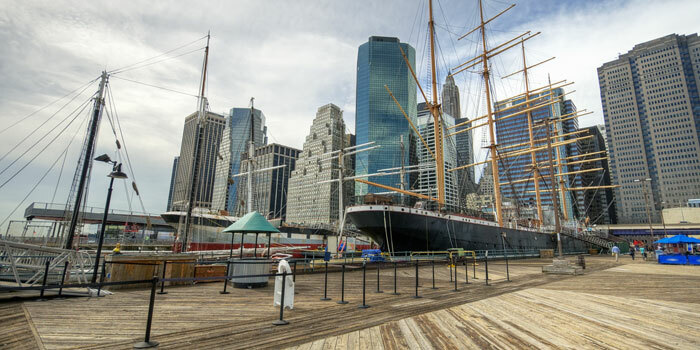 South Street Seaport Museum's Dockside Ecology program will tell the story of how New York's great natural harbor gave rise to the metropolis we know. 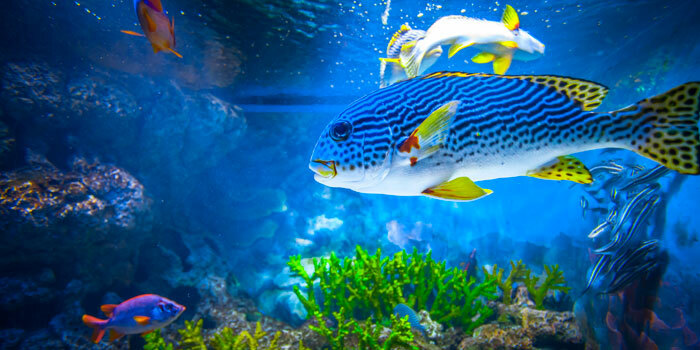 Visit a local aquarium to learn about the treasures of the ocean, the threats it faces and what you can do to keep it healthy. Recycle, compost, use alternative transportation (bicycling, walking, carpooling). Choose reusable shopping bags instead of disposable plastic bags. When you buy seafood, ask where and how your seafood was caught or farmed (choose sustainable fishing or farming options). This shows seafood vendors that their customers care where their seafood comes from and how it affects the environment. Join a local beach, river, lake or wetland cleanup. Share how you joined the Our Ocean campaign! Use #OurOcean, #RouteJ1, and #IEXCulture on social media. We're pleased to share this collection of articles related to the Our Ocean initiative.